The Wanted no longer need an introduction. They have made a name for themselves as the most successful new boy band since The Backstreet Boys and their hits Glad You Came and Lightning hitting the top of the charts. Also any publication with hunky lead singer Max George on the front sells out! Back with their third single Warzone from their new album Battleground, it sees the boys all heart broken by their cheating girlfriends. Awwww! A much slower tempo number than their previous singles, Warzone makes great use of their harmonies in this well produced single. 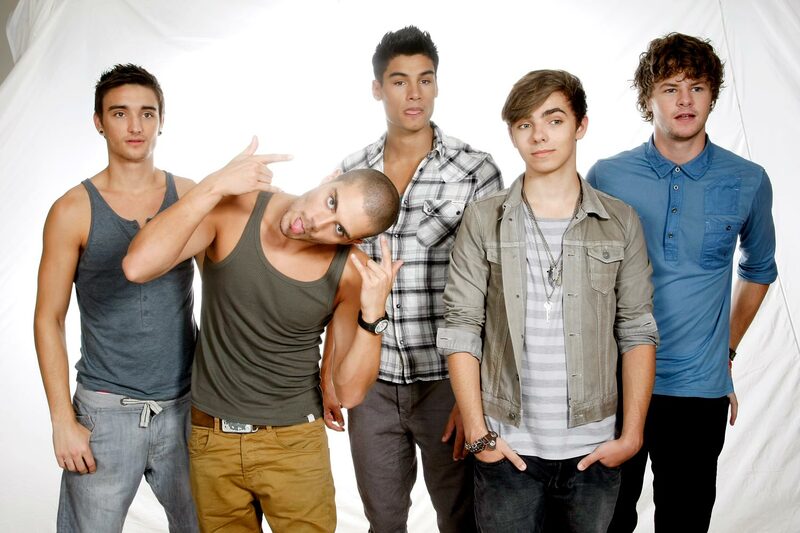 Check out the boys from The Wanted below!